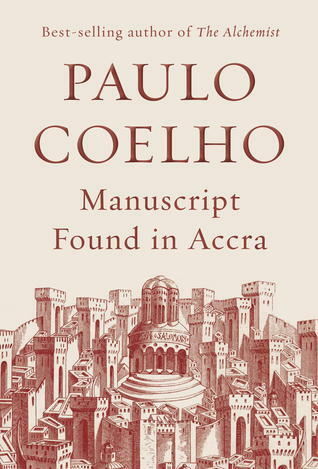 This April, Knopf will publish Manuscript Found In Accra, the new novel by internationally bestselling author Paulo Coelho. Set in the heart of Jerusalem on the eve of certain invasion in the year 1099, Manuscript Found In Accra continues Coelho's unmatched ability to reveal the essence of who we are, what we fear, and where our hope for the future comes from. To pre-order the book click here. 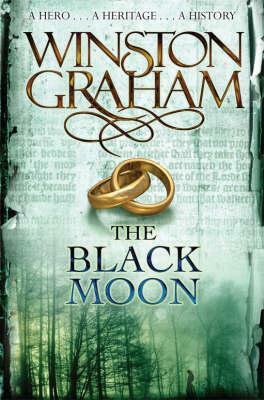 If audio books is your thing, Manuscript Found in Accra is read by Jeremy Irons. How great is that!